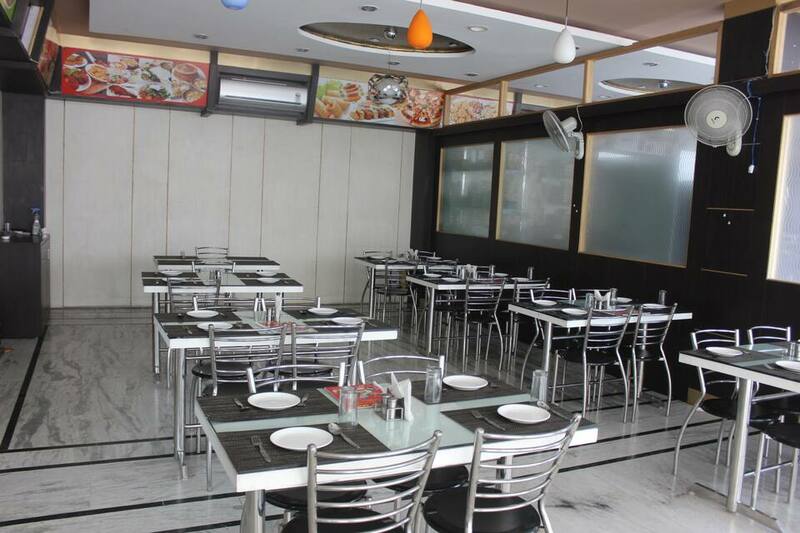 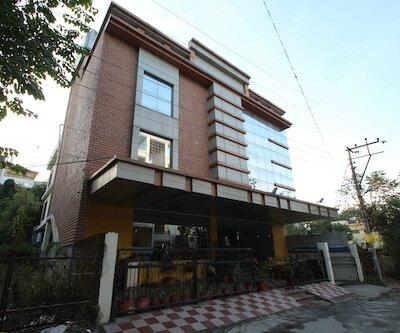 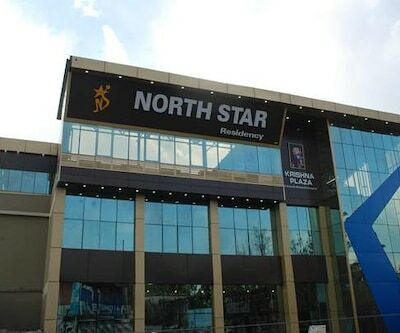 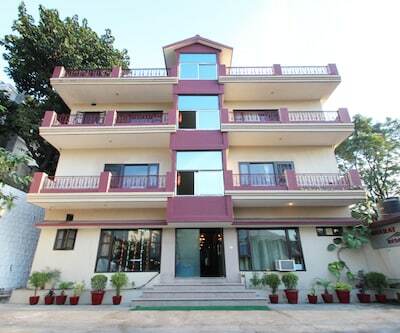 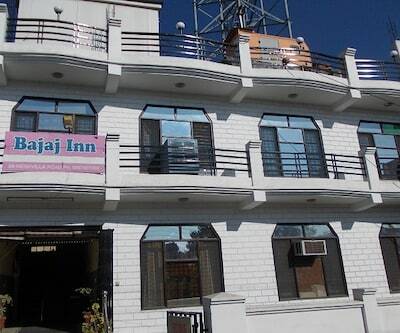 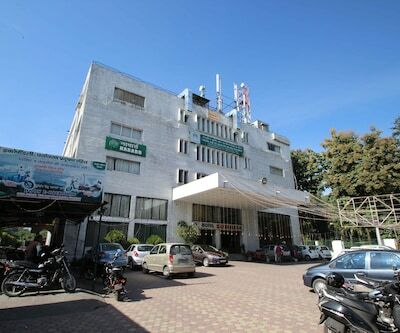 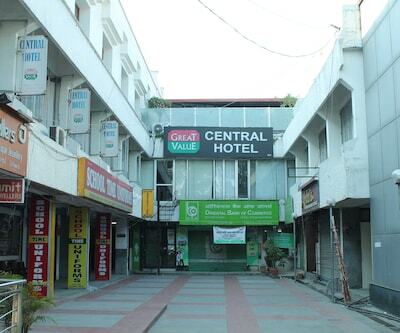 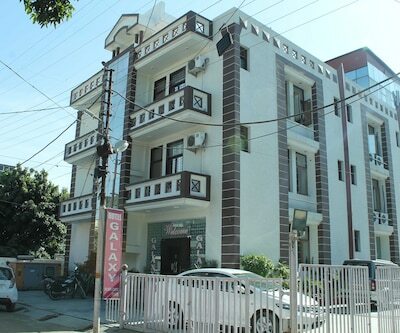 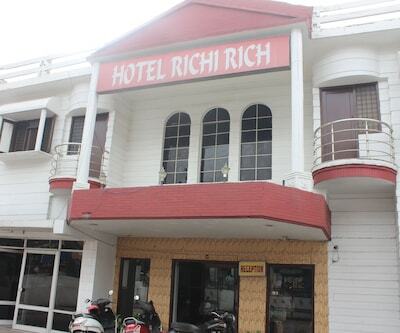 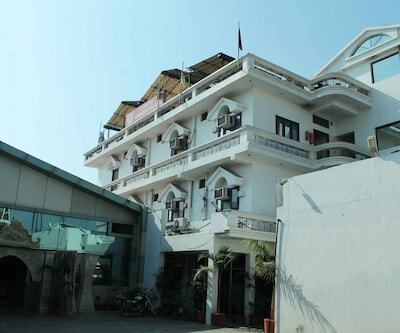 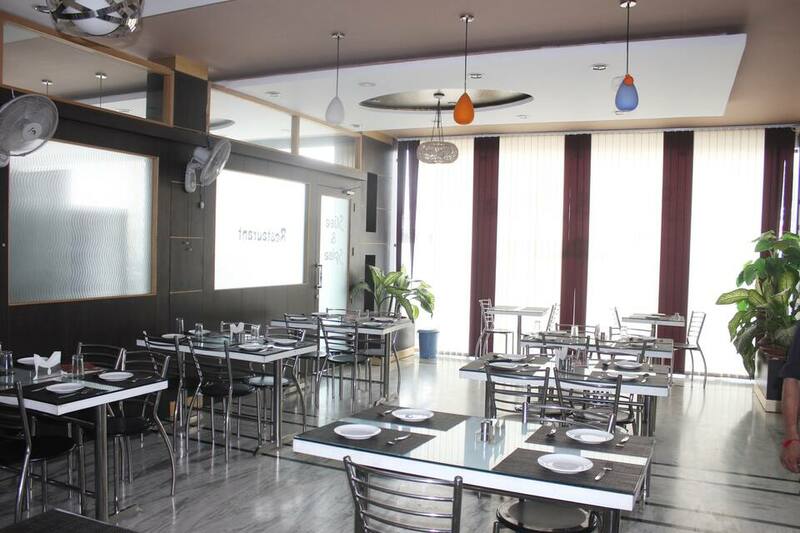 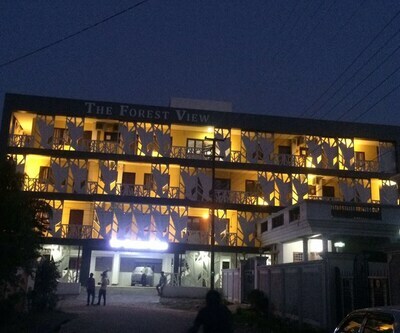 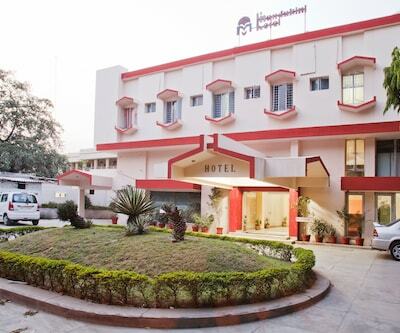 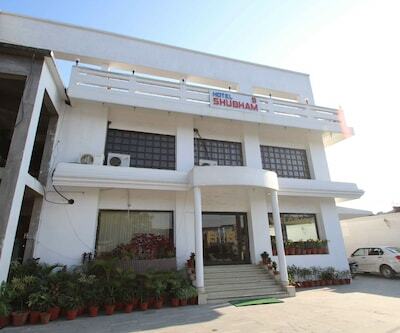 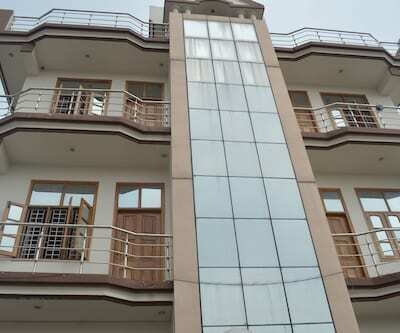 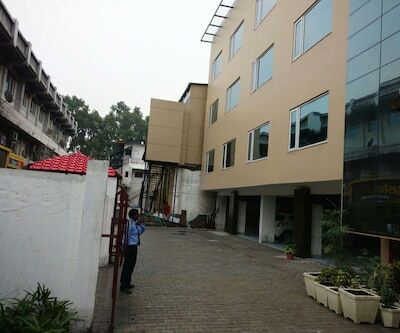 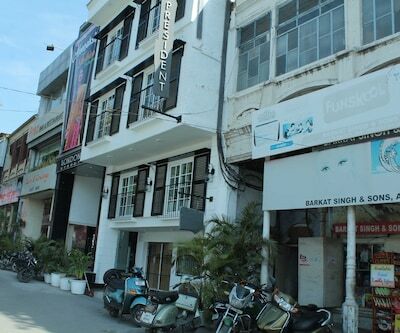 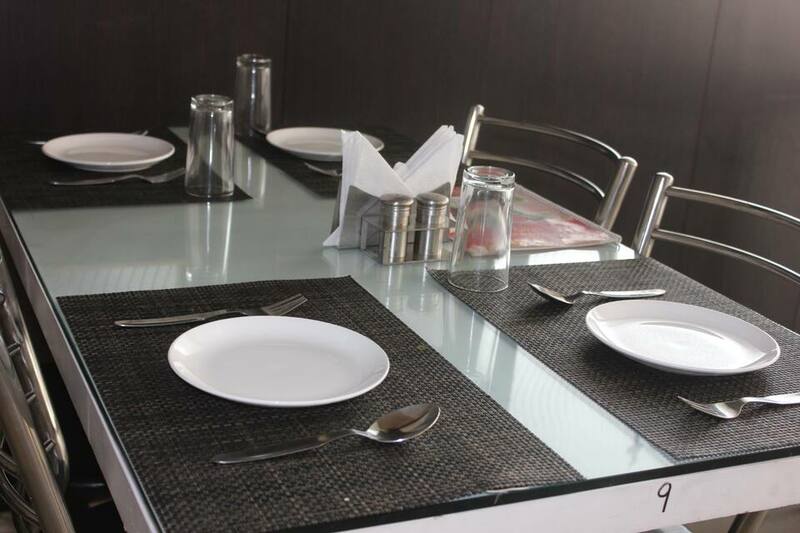 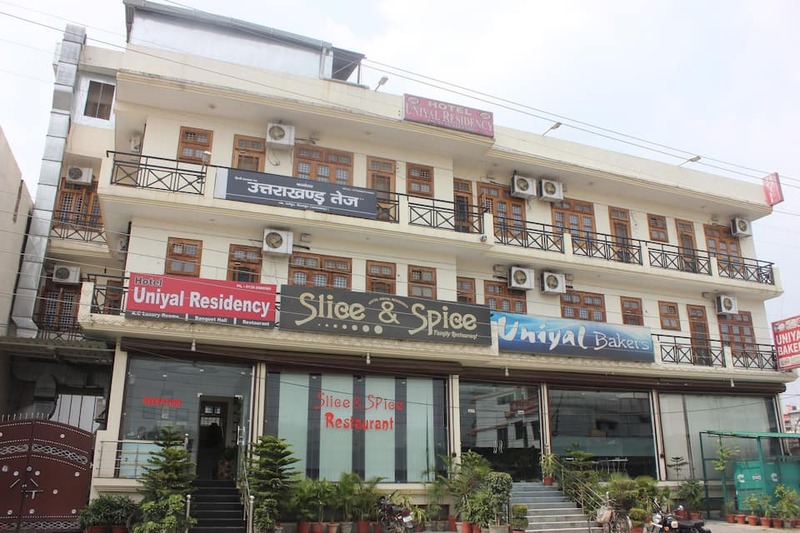 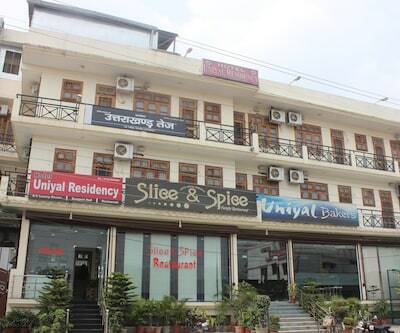 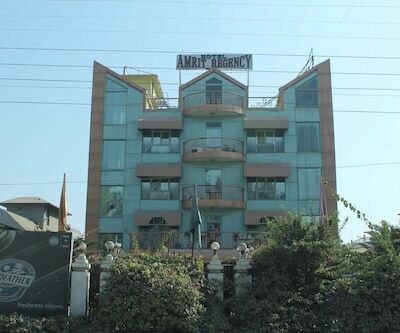 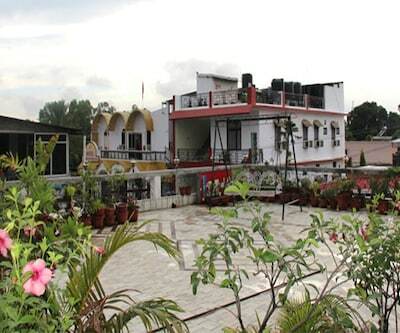 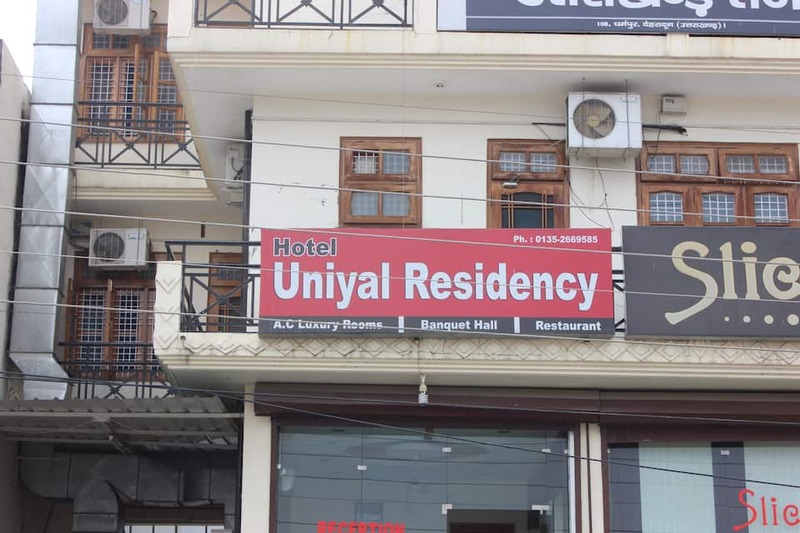 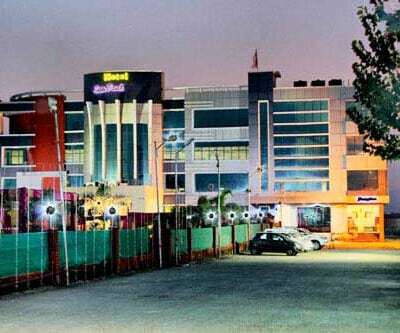 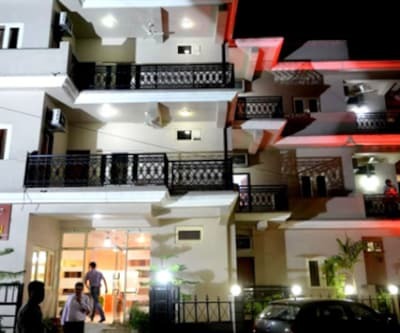 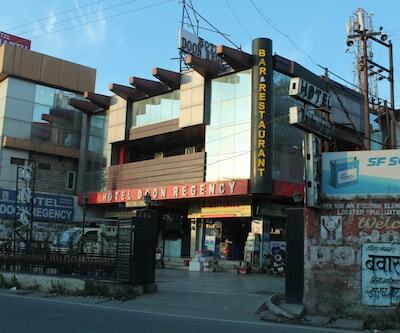 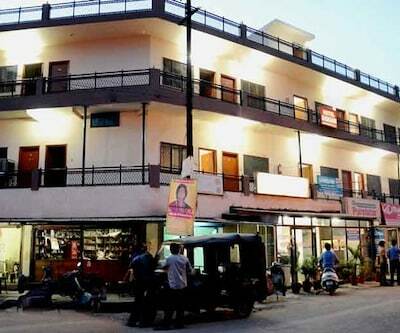 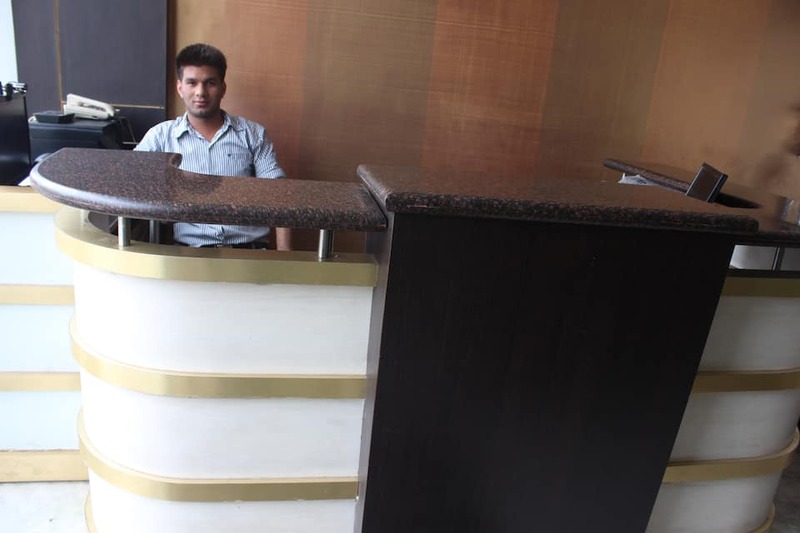 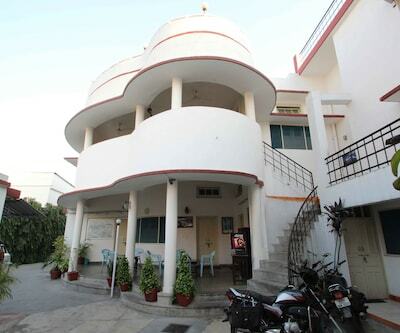 Hotel Uniyal Residency is one of the best hotels in Dehradun, located at Dharampur (Near SBI), Haridwar Road. 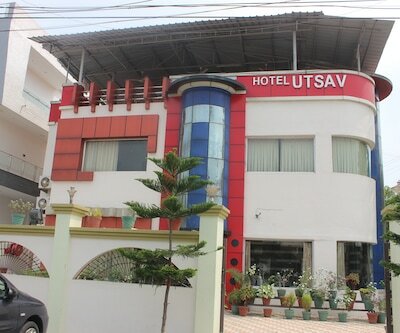 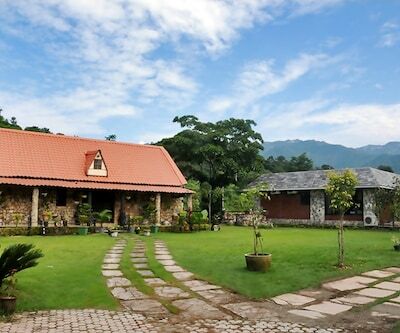 This budget class property situated at the most beautiful location offers simple yet the best service to all its guest. 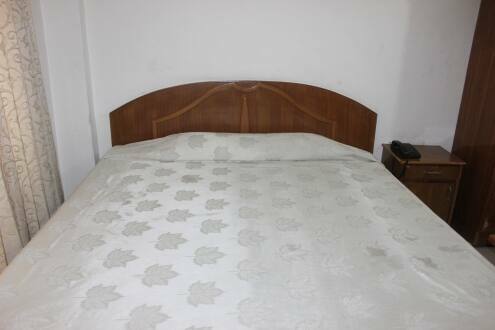 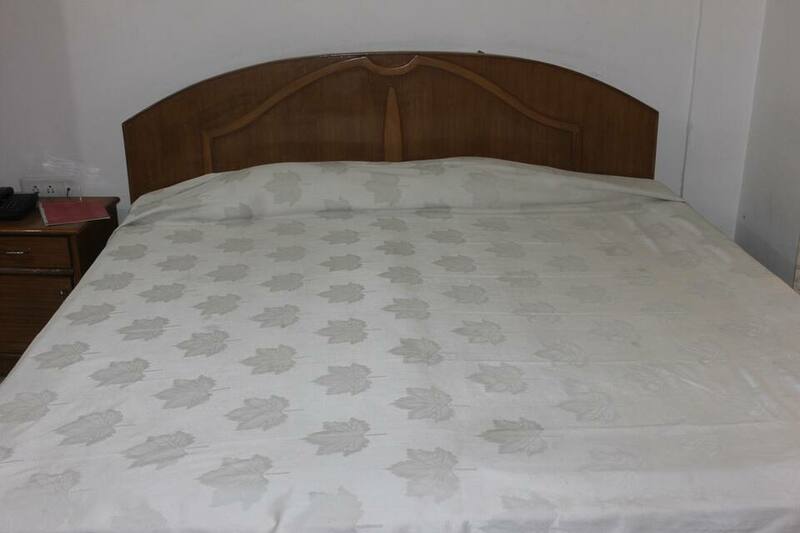 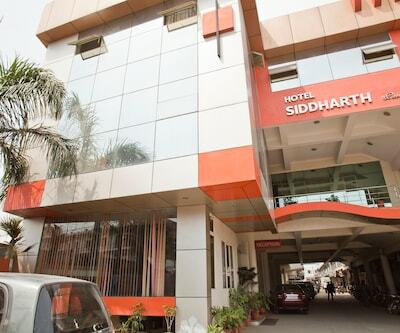 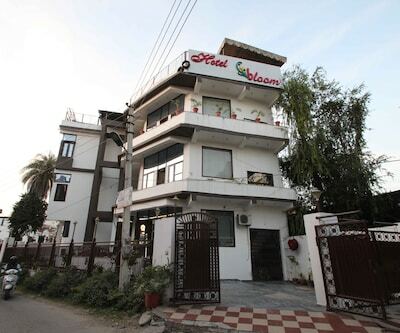 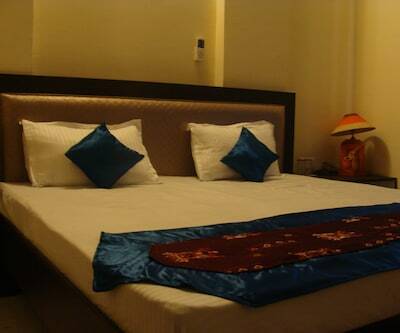 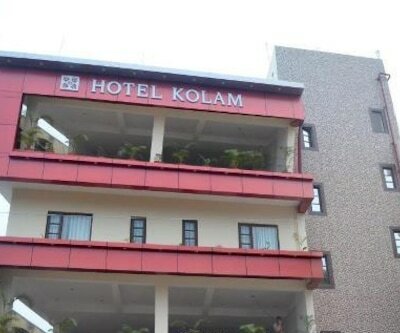 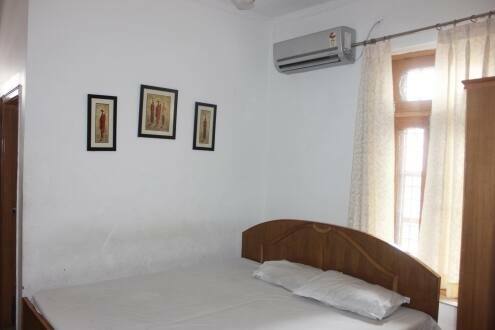 The rooms are spacious with a balcony and are well maintained. 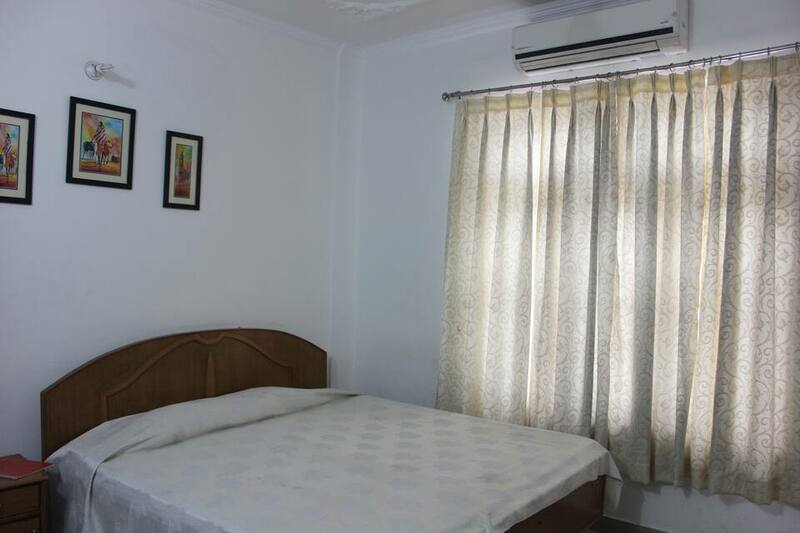 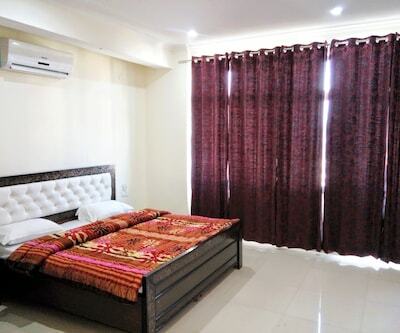 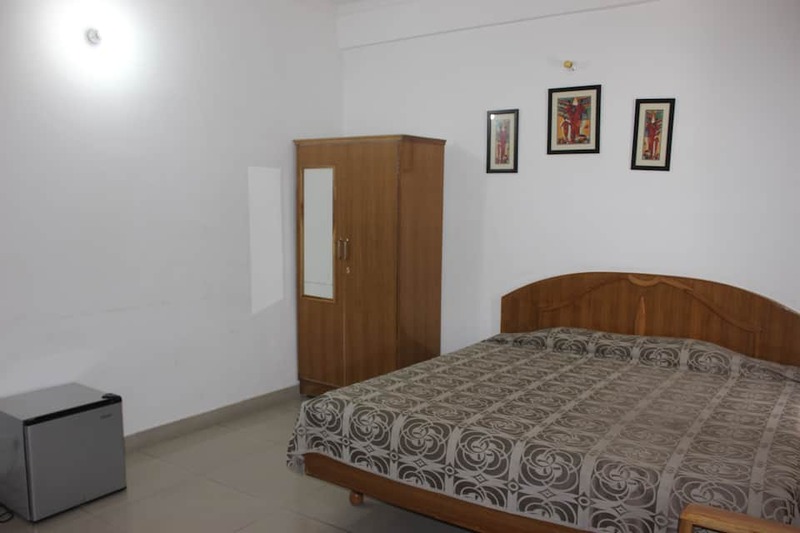 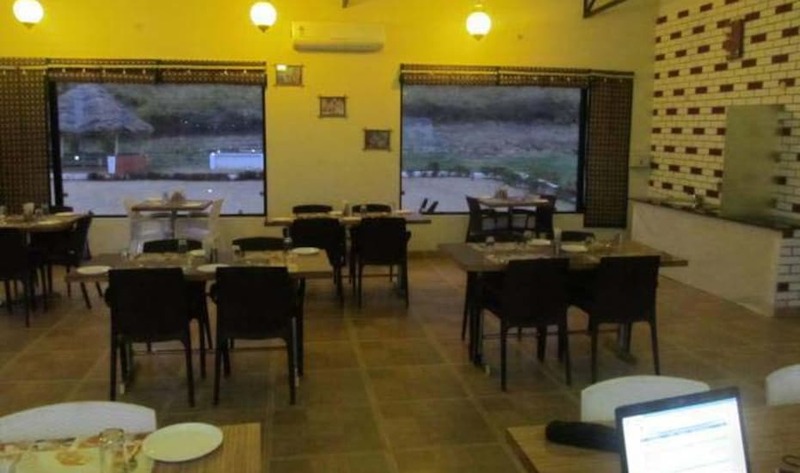 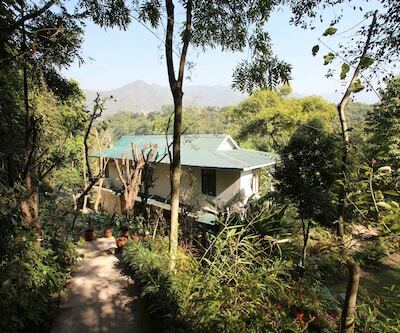 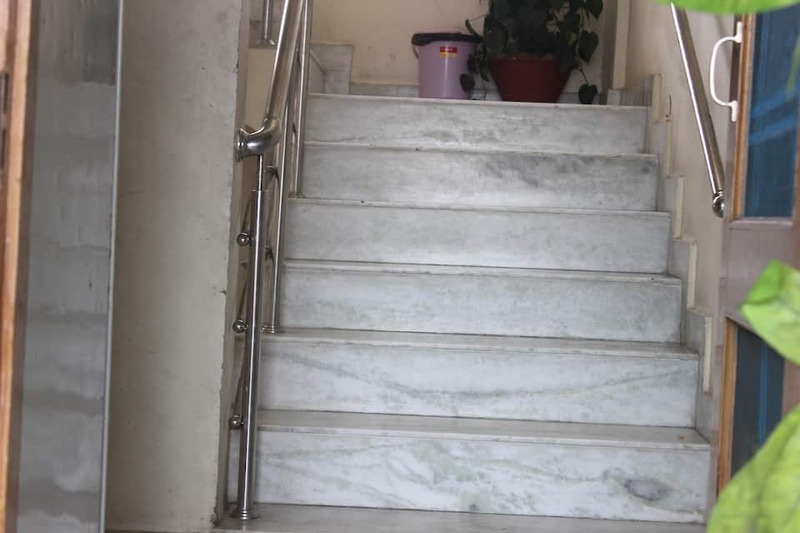 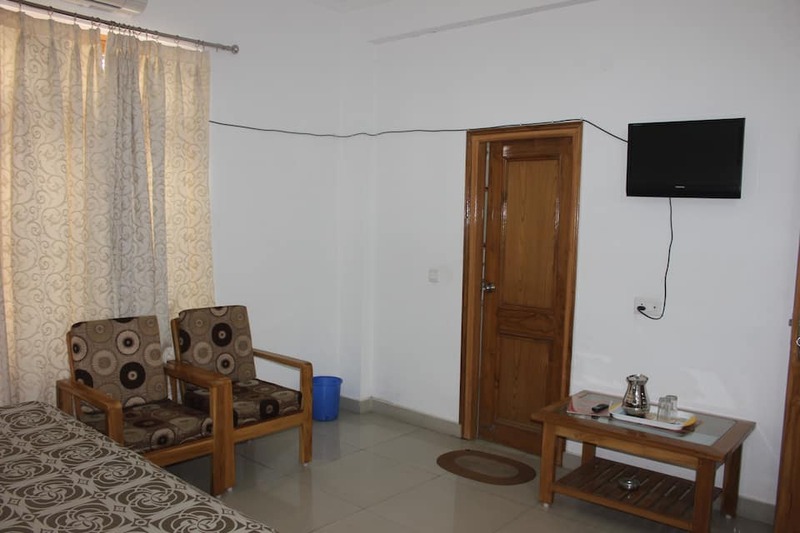 Catering to all the guest who are travelling with a tight budget can always choose to stay at this basic property which is easily accessible and is situated on the road side. 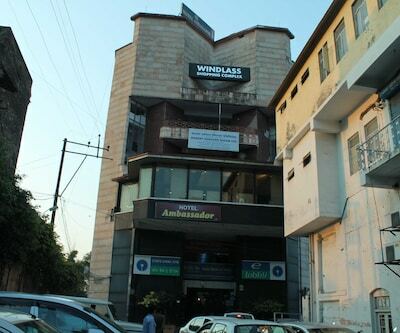 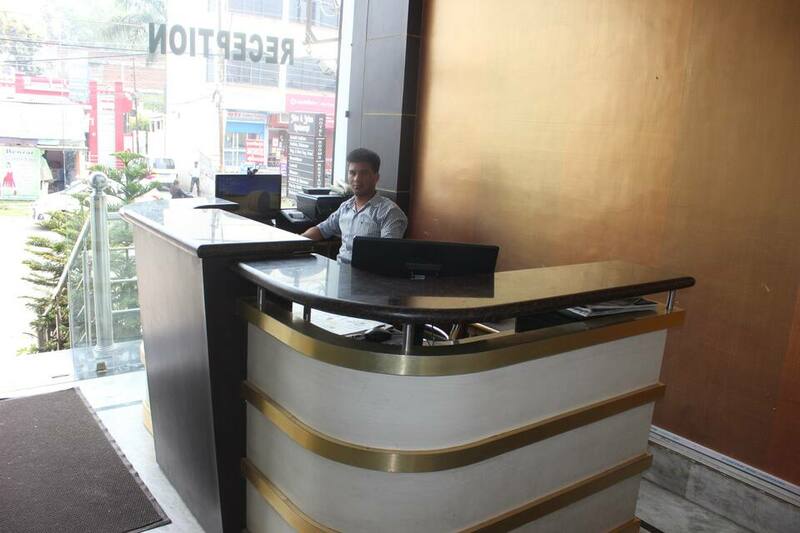 The hotel proffers round the clock room service as well as front desk service. 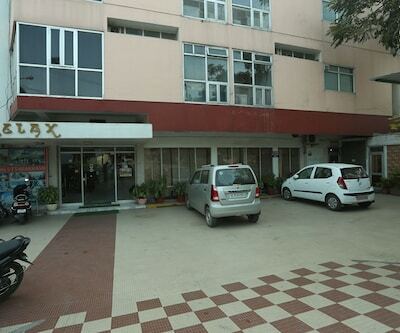 Guest can make use of the free parking facility. 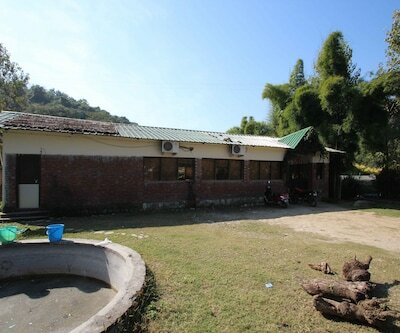 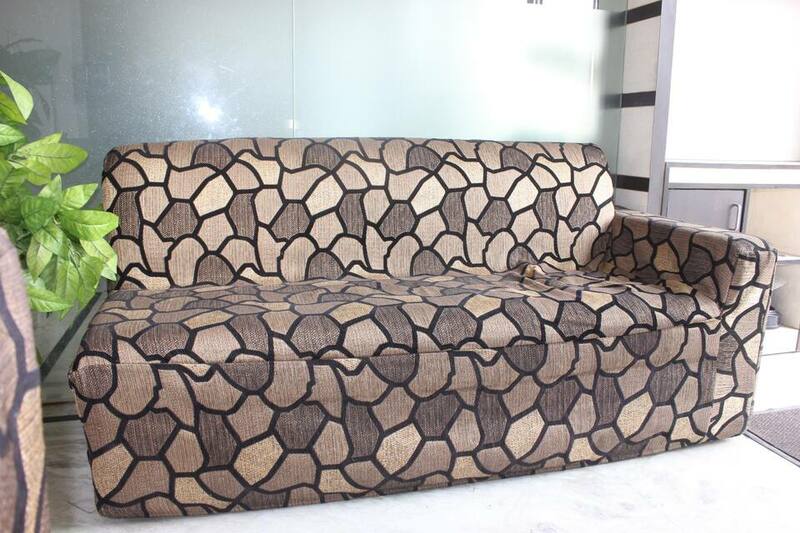 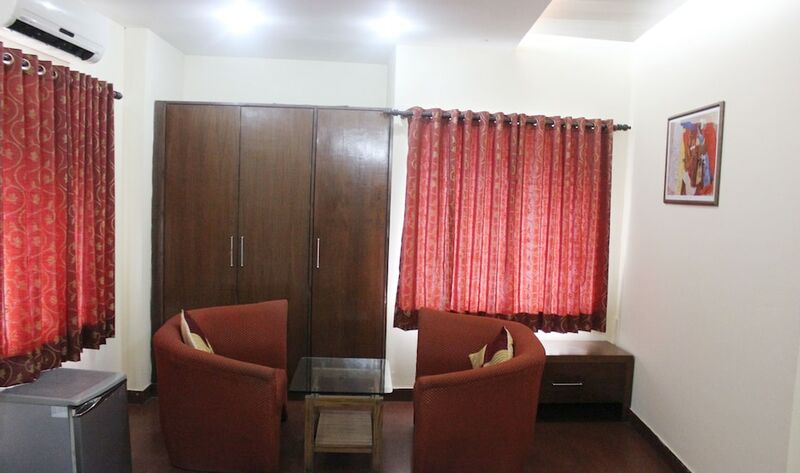 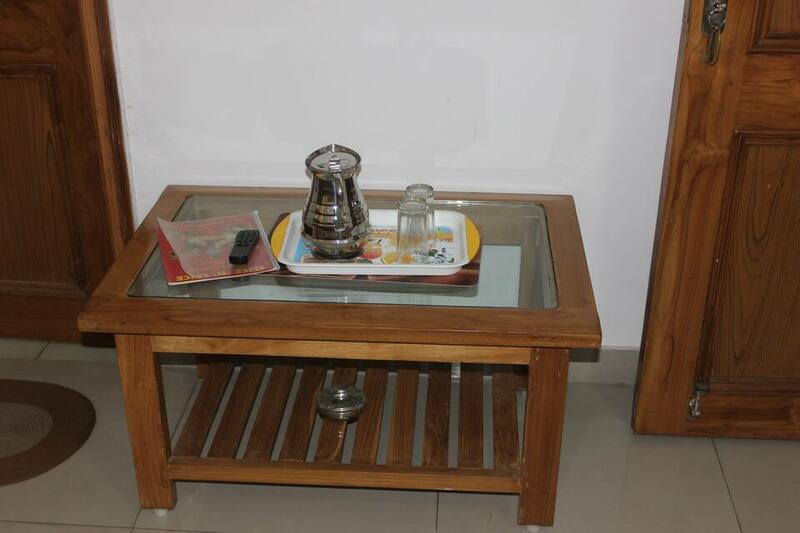 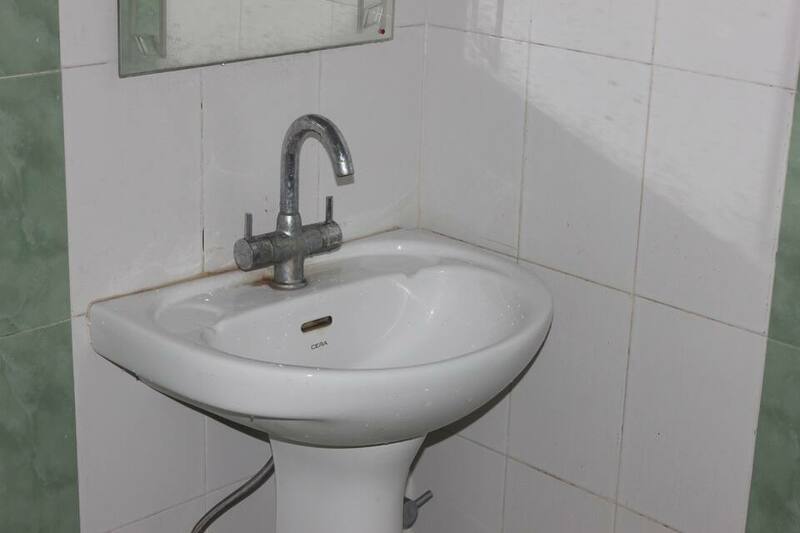 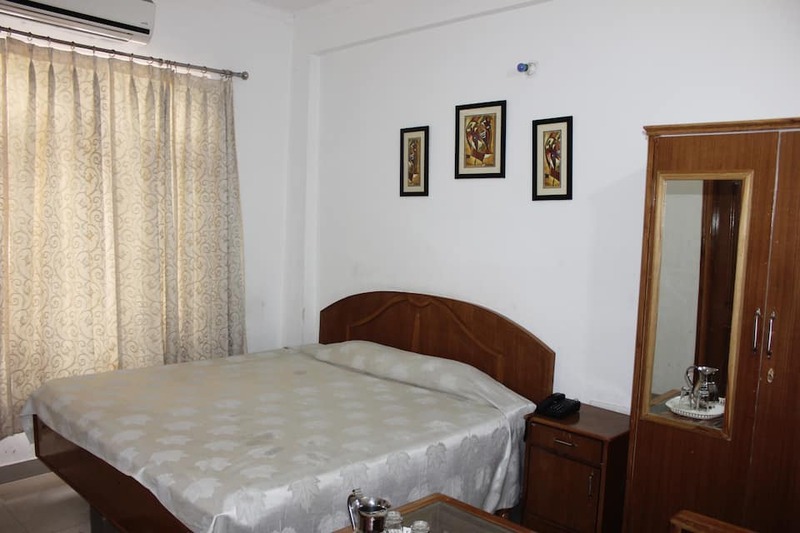 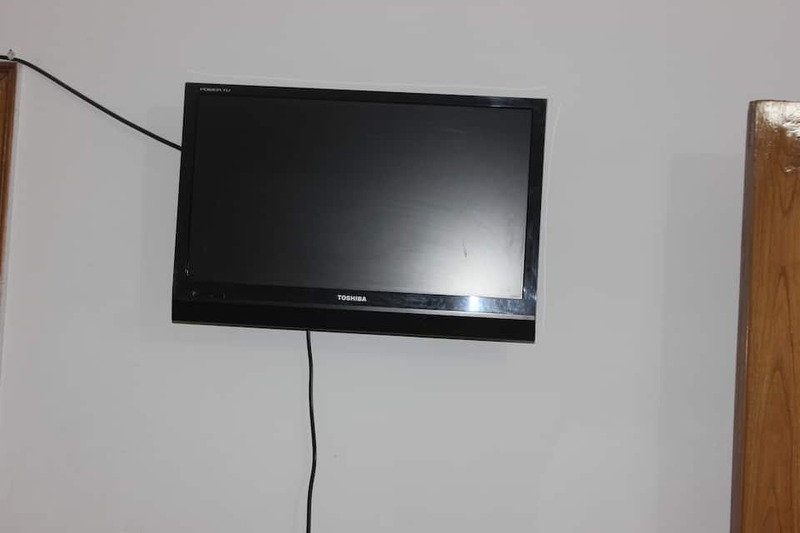 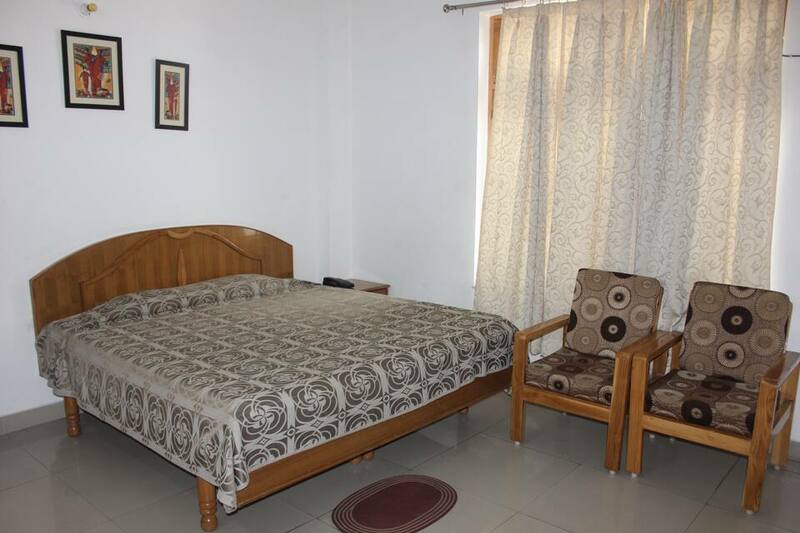 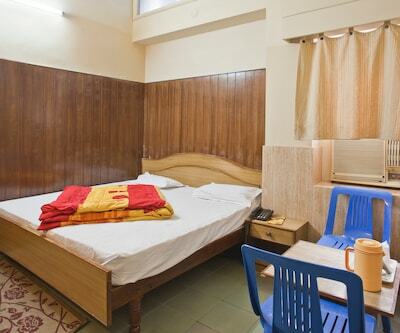 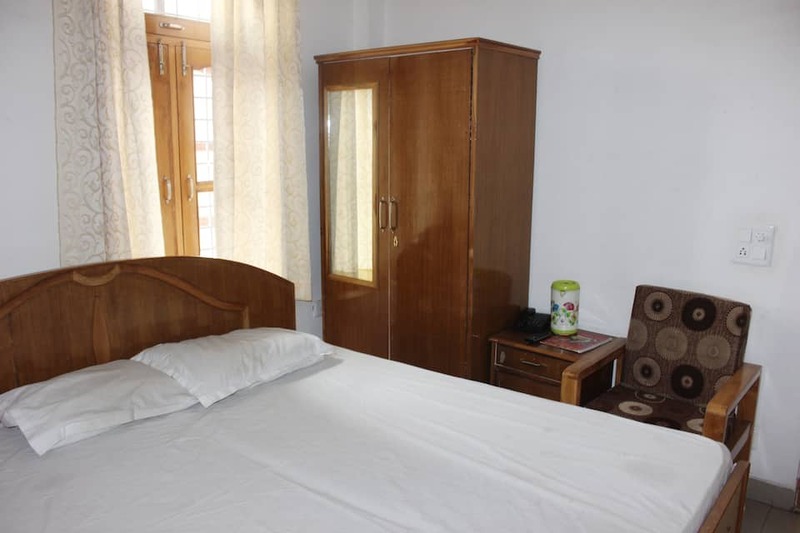 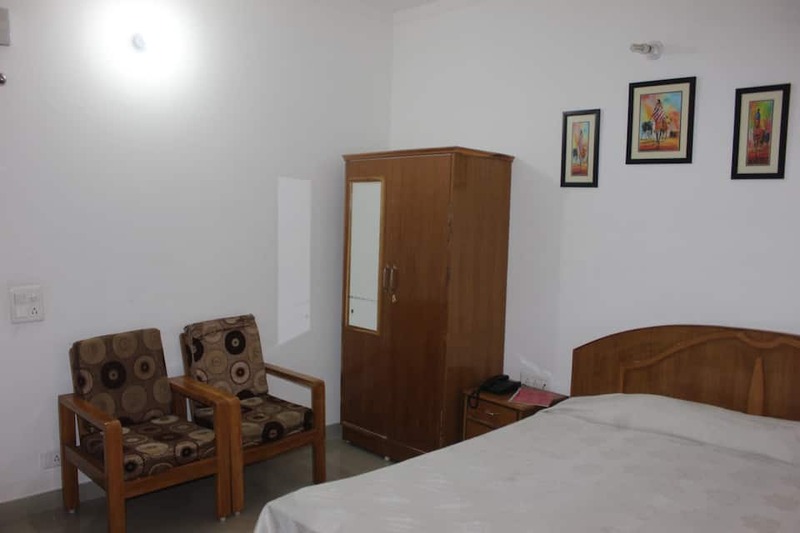 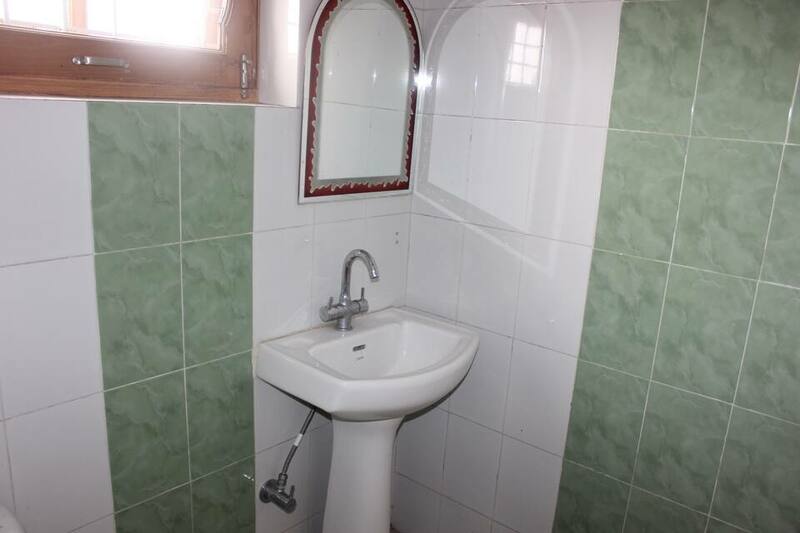 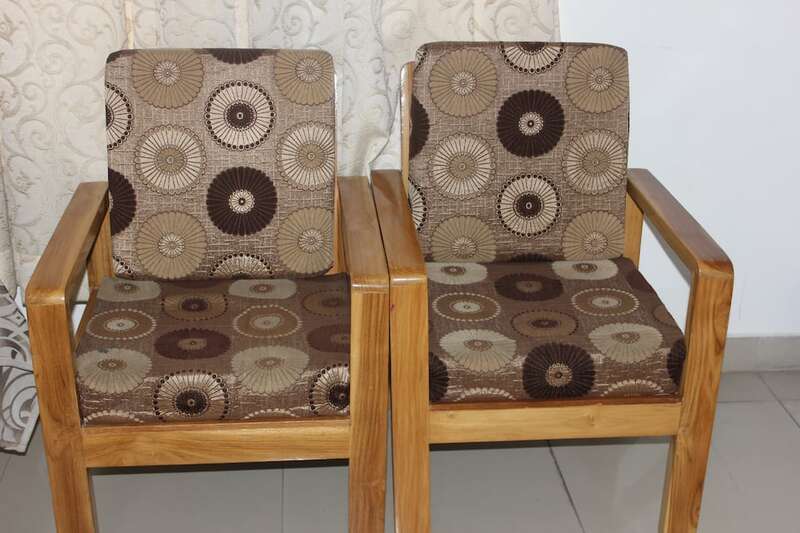 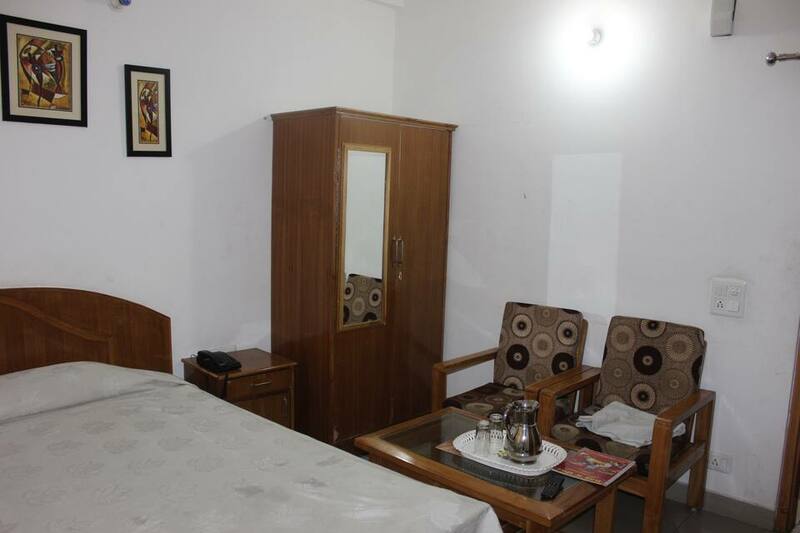 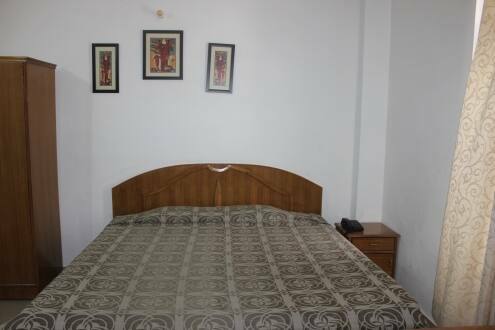 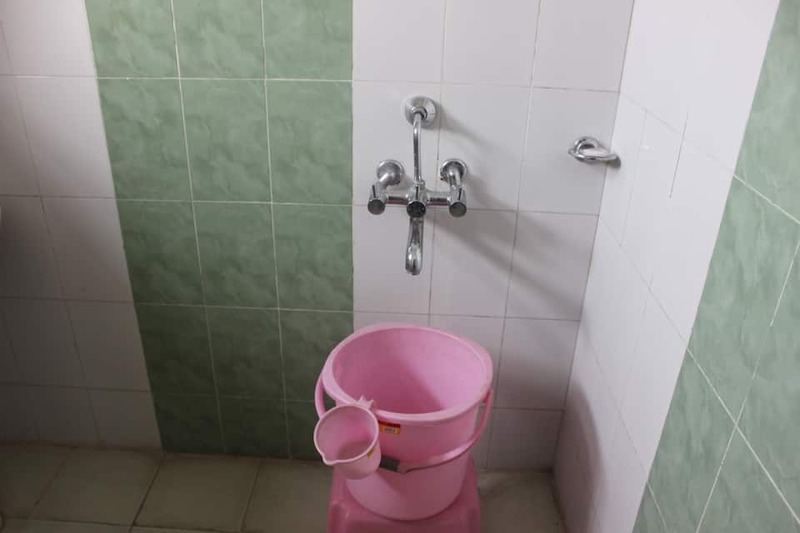 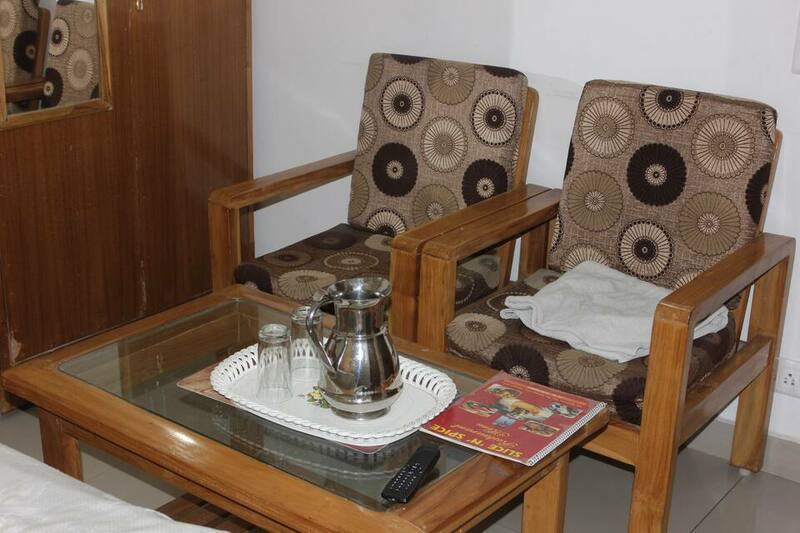 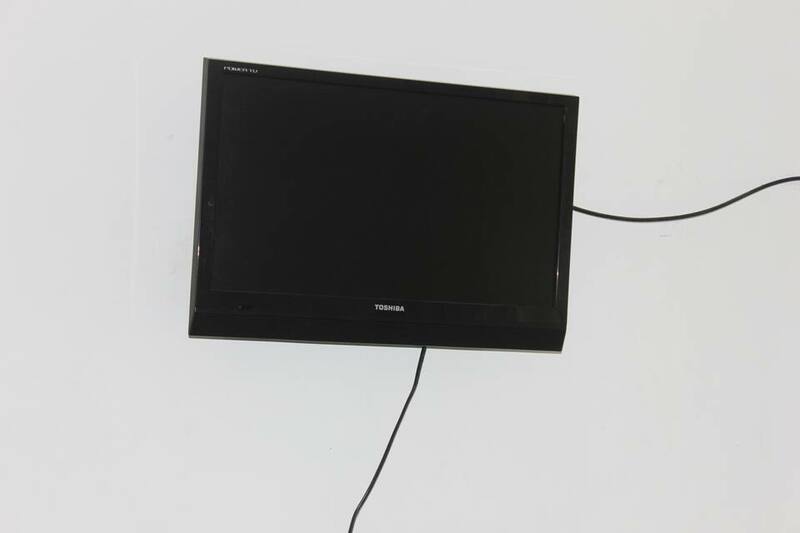 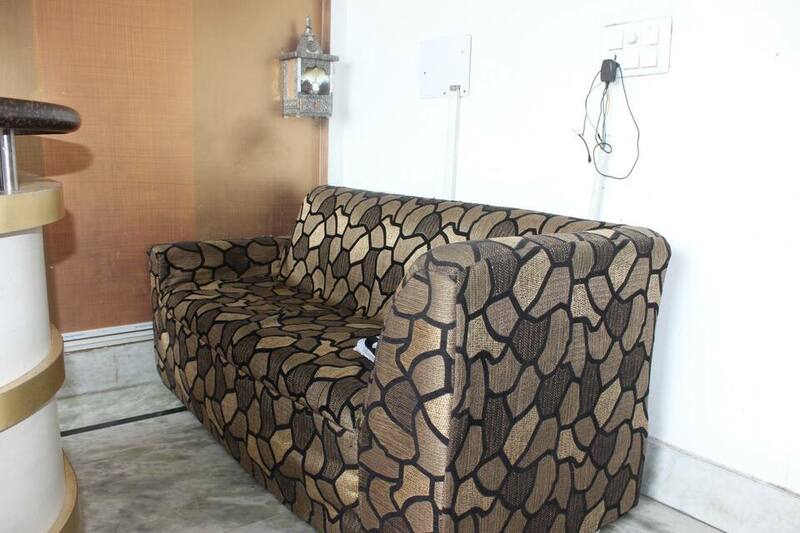 Each room is kept very clean and neat and has a television along with basic furniture. 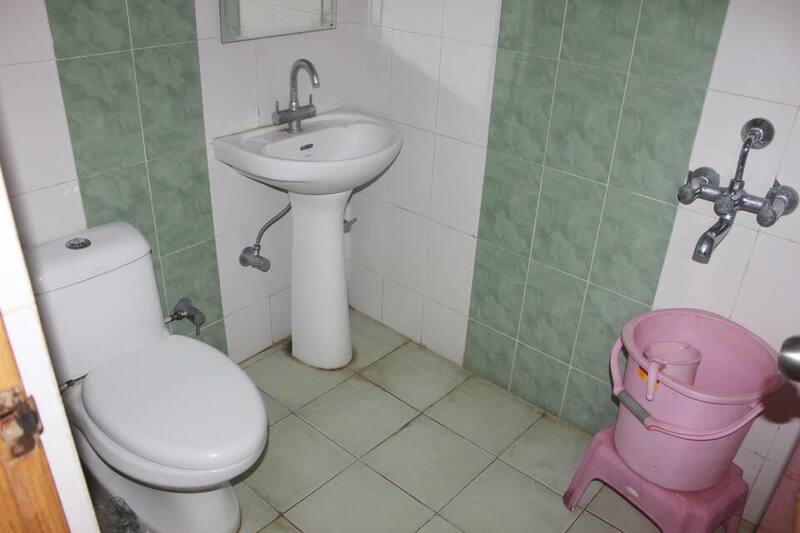 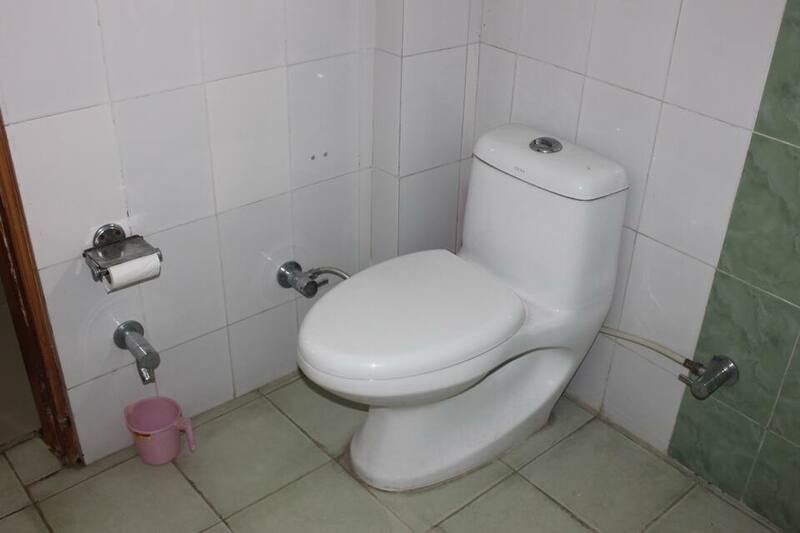 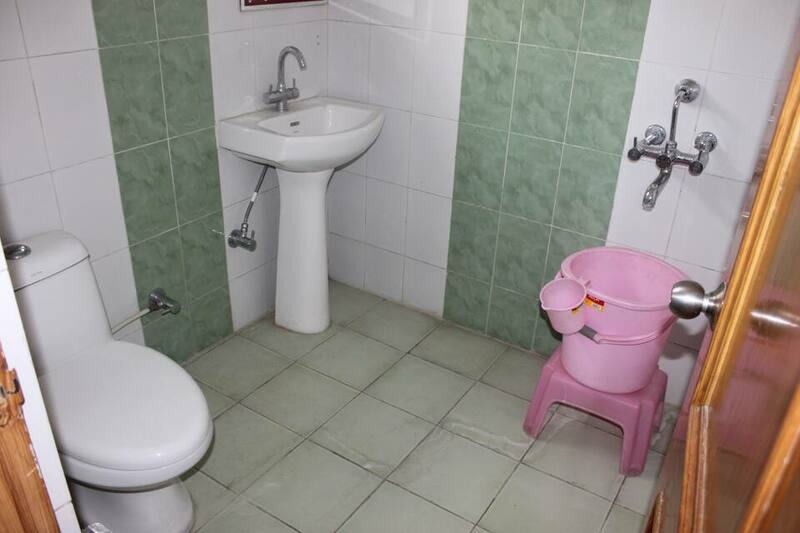 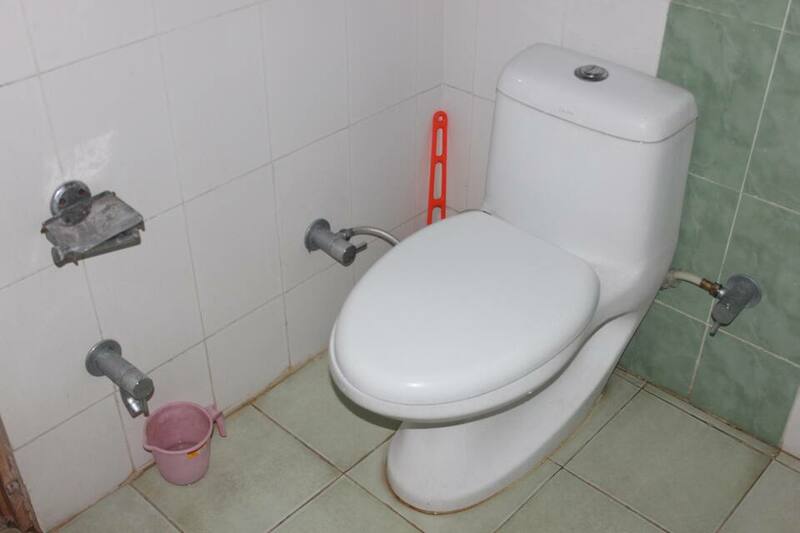 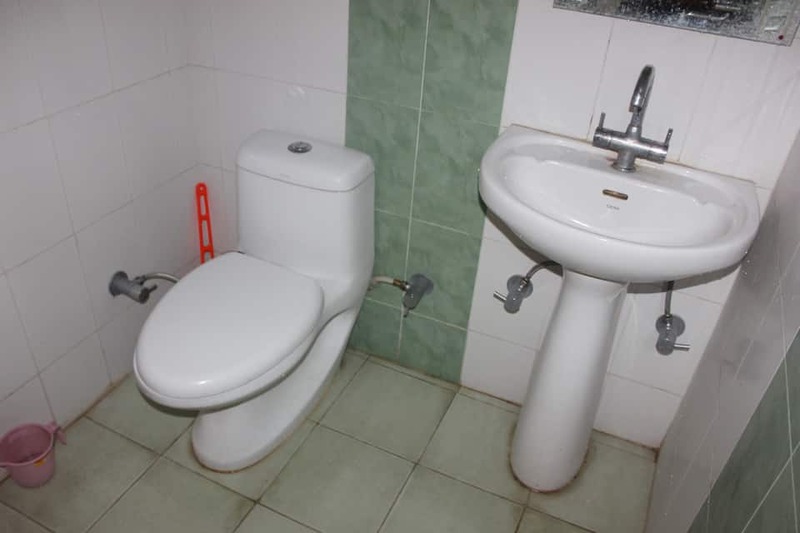 Rooms have an attached bathroom.